Stylish and washable Kusshi cosmetic bags are uniquely designed with a brush organizing system. 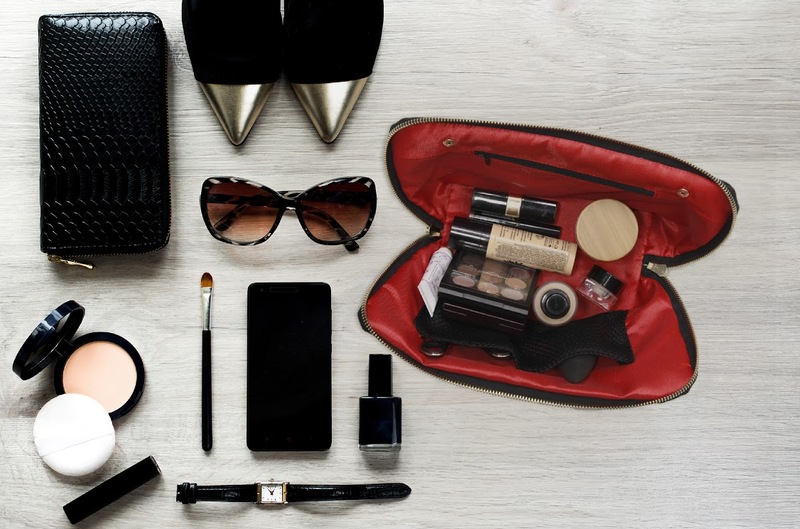 All cosmetics can be laid out in clear view while expensive brushes, sponges and eyelash curlers are neatly aligned and protected from the rigors of a modern woman’s lifestyle. Our beauty regime is a part of our identity and I for one, was tired of having to look less than my best when I traveled or when my workday went from day to night. 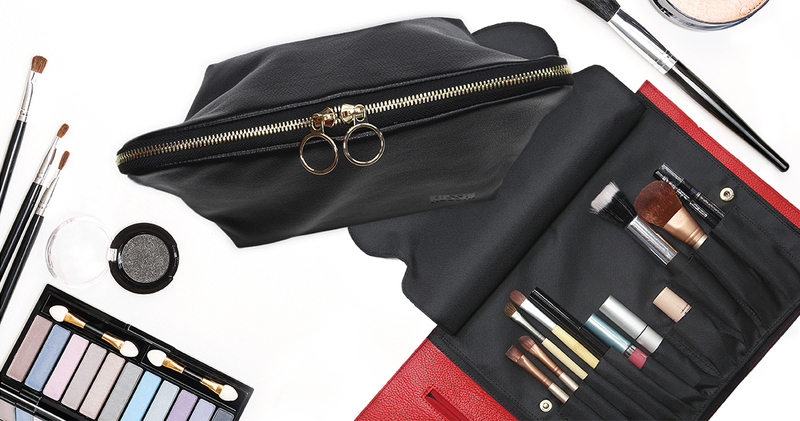 Kusshi, the ultimate makeup bag and brush organizing system, today launched on Kickstarter. 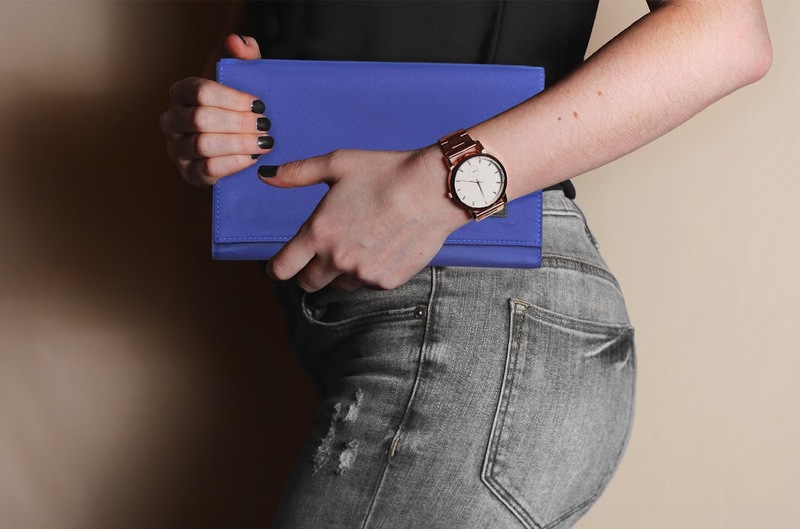 Studies show that the average woman spends up to two years applying and $15,000 purchasing makeup in her lifetime, and Kusshi aims to keep that expensive makeup and brushes protected, clean and organized. 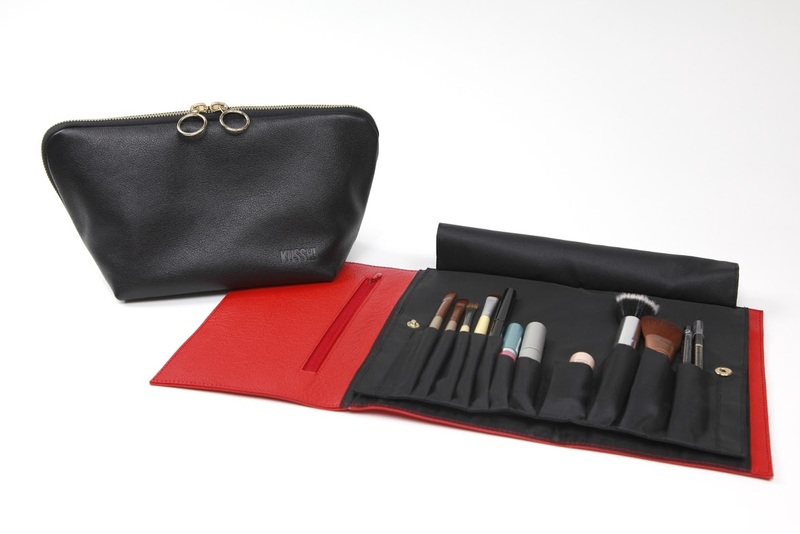 Kusshi bags save women time on application and money wasted on broken or bent brushes. 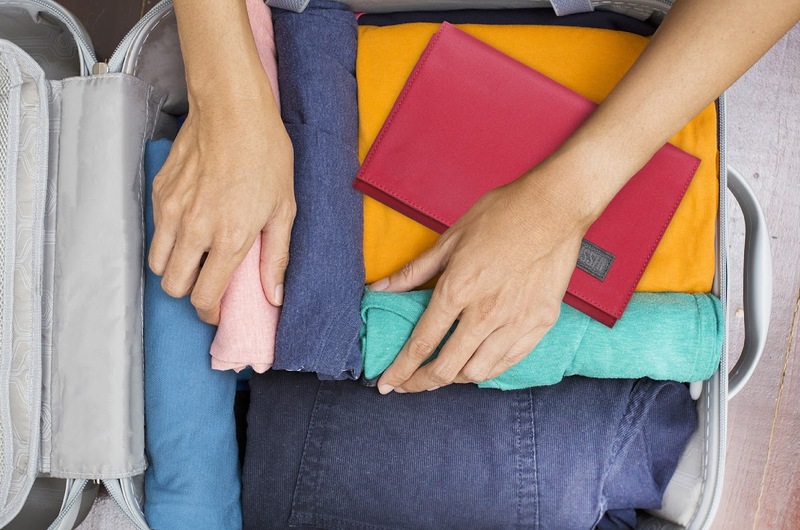 The bags are washable and keep everything organized and protected with compartments for every essential. Innovations include an eyelash curler shaped holder and compartments for wet or dry sponges. 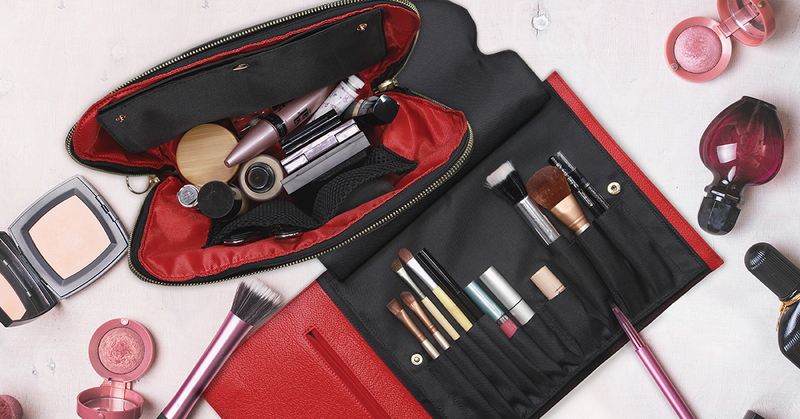 Other features include zippered pockets for jewelry or lip balm and an organizer for brushes, pencils and lipsticks – plus a handy slot in the brush organizer to store a phone, charger, credit cards, ID or other makeup. For more information, please visit Kusshi's Kickstarter page.